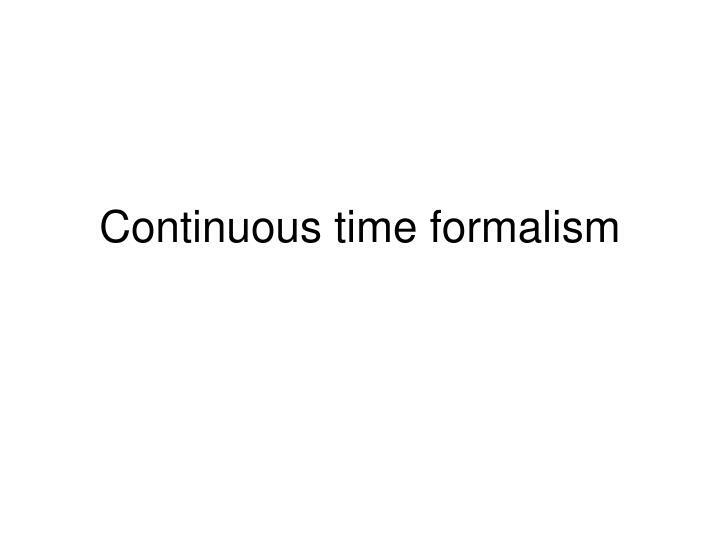 Continuous time formalism. 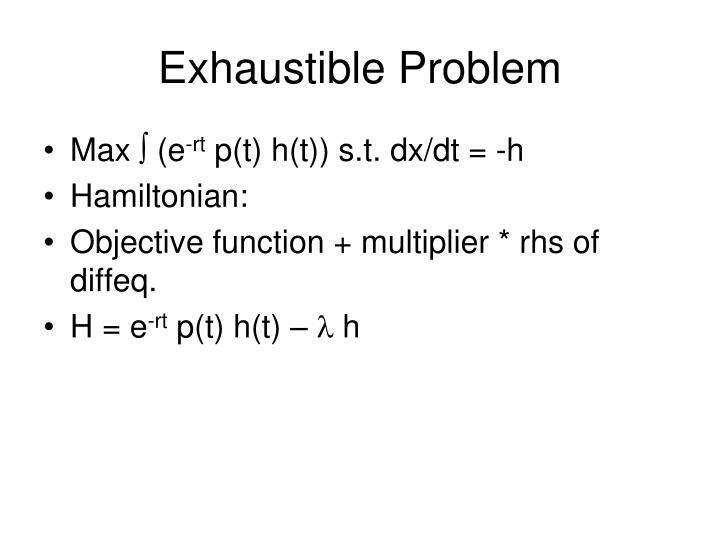 Exhaustible Problem. 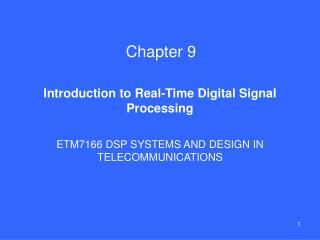 Max  (e -rt p(t) h(t)) s.t. 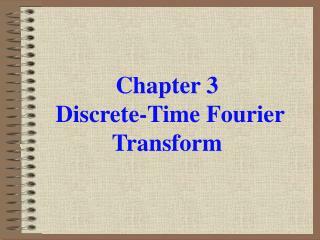 dx/dt = -h Hamiltonian: Objective function + multiplier * rhs of diffeq. 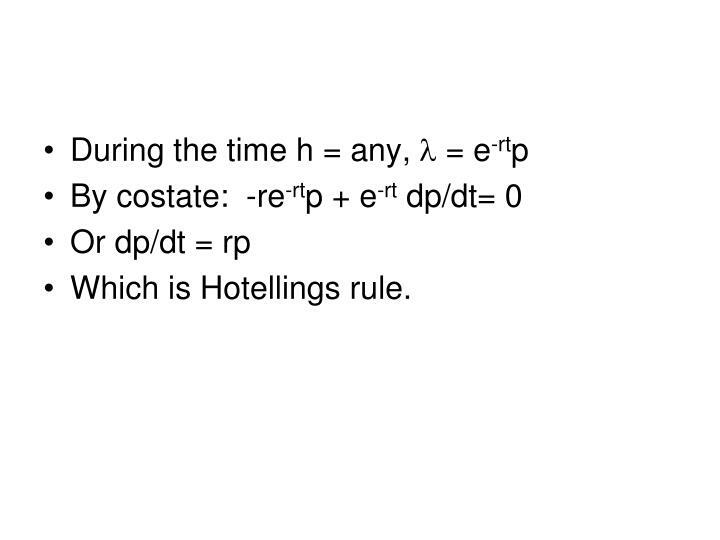 H = e -rt p(t) h(t) – l h. Rules. 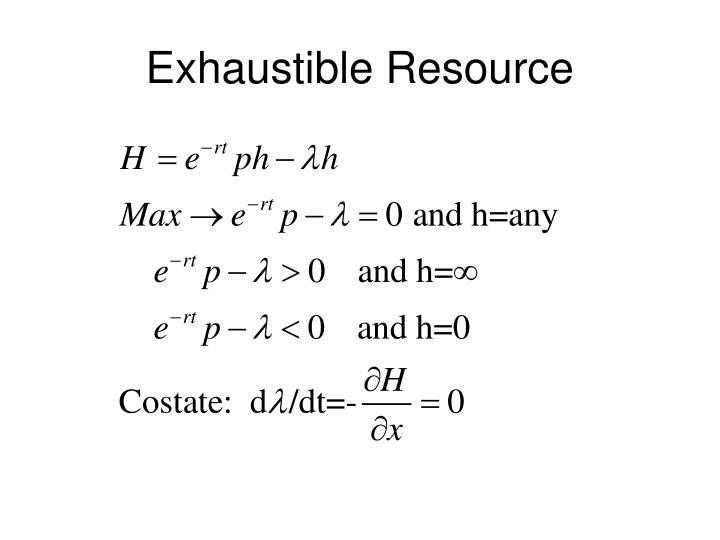 Exhaustible Resource. 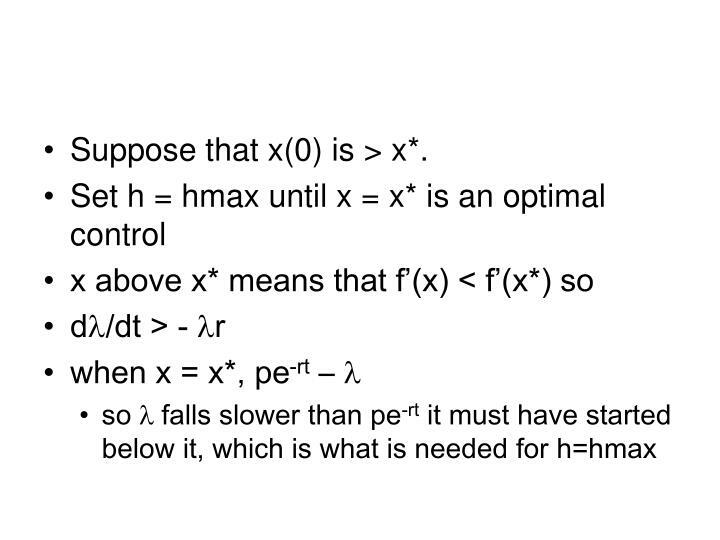 Since x >0 it can’t be that h=inf for any measurable length of time. 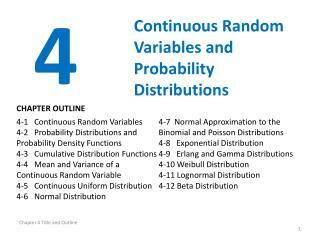 Objective function + multiplier * rhs of diffeq. 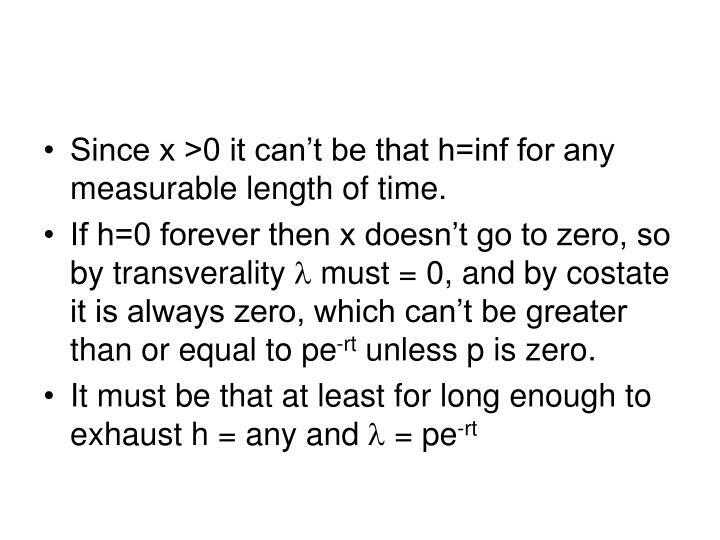 Since x >0 it can’t be that h=inf for any measurable length of time. 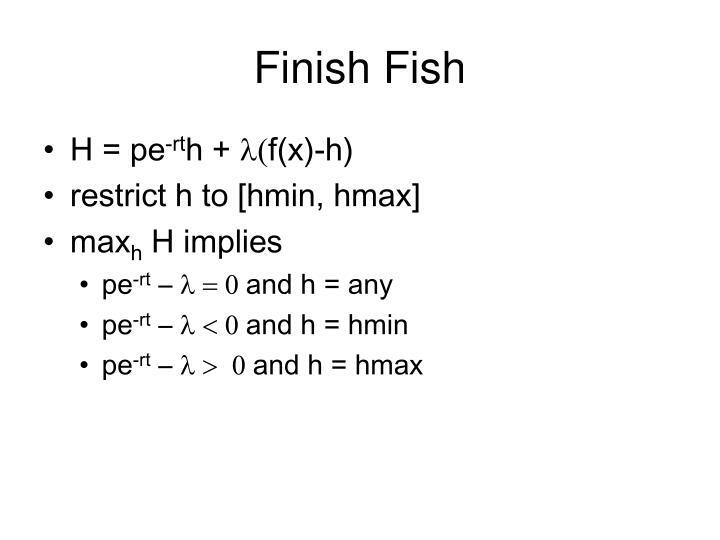 If h=0 forever then x doesn’t go to zero, so by transverality l must = 0, and by costate it is always zero, which can’t be greater than or equal to pe-rt unless p is zero. 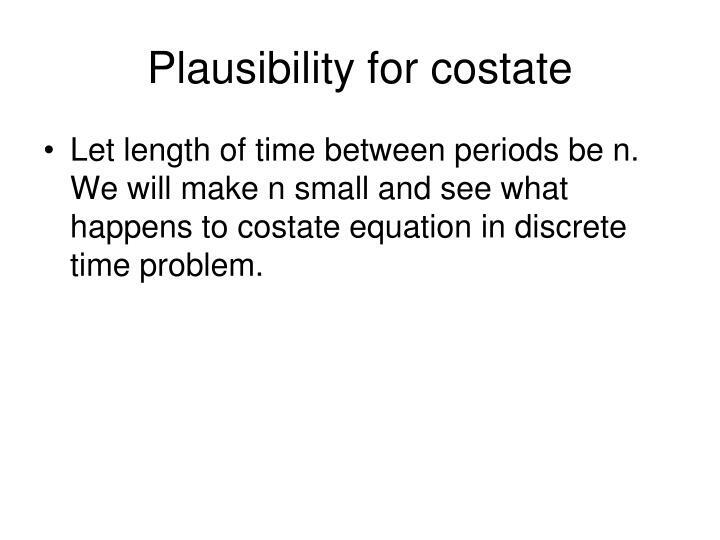 Let length of time between periods be n. We will make n small and see what happens to costate equation in discrete time problem. 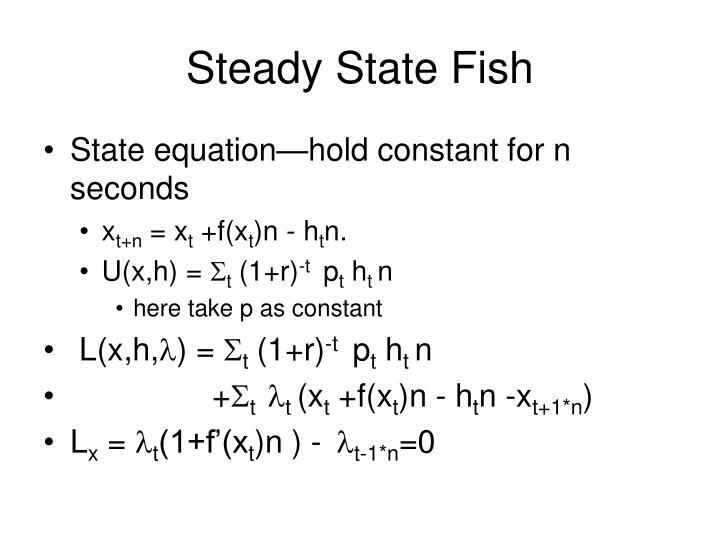 xt+n = xt +f(xt)n - htn. 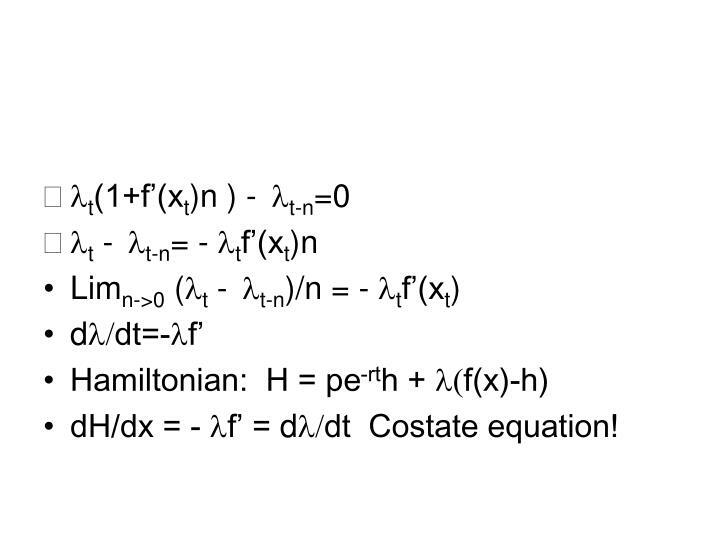 dH/dx = - lf’ = dl/dt Costate equation! 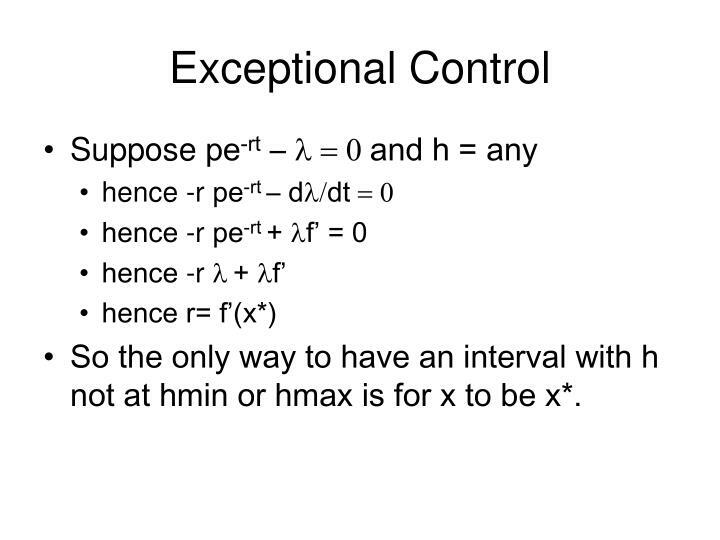 So the only way to have an interval with h not at hmin or hmax is for x to be x*. 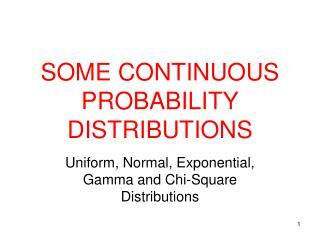 Suppose that x(0) is > x*. 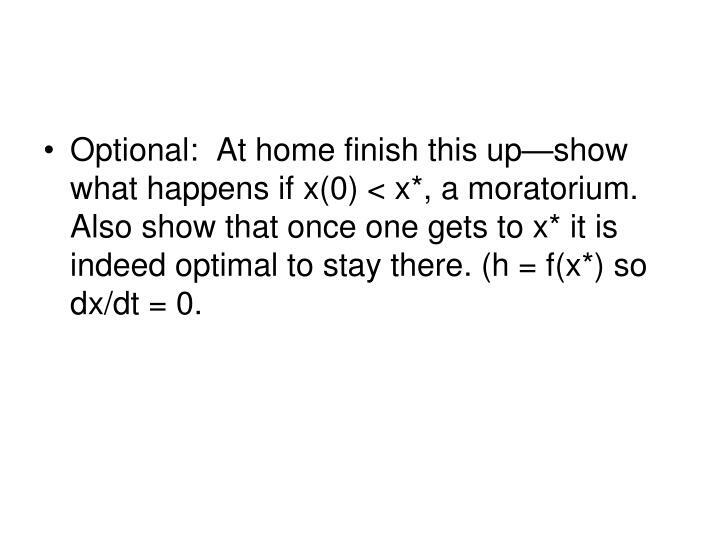 Optional: At home finish this up—show what happens if x(0) < x*, a moratorium. 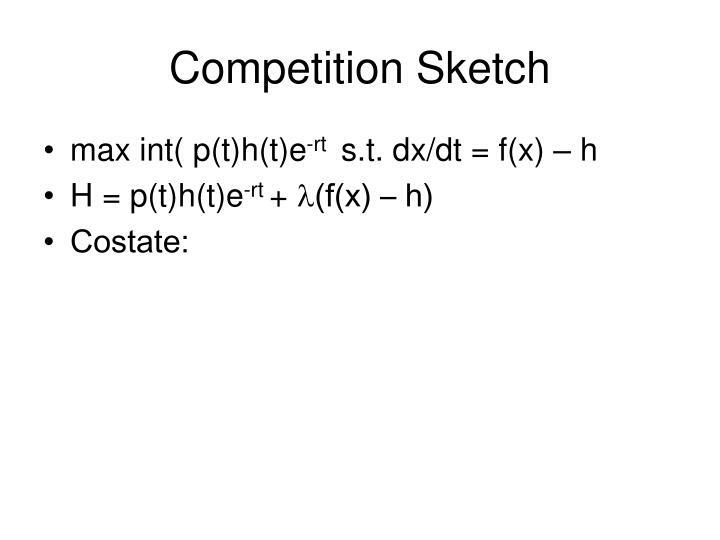 Also show that once one gets to x* it is indeed optimal to stay there. 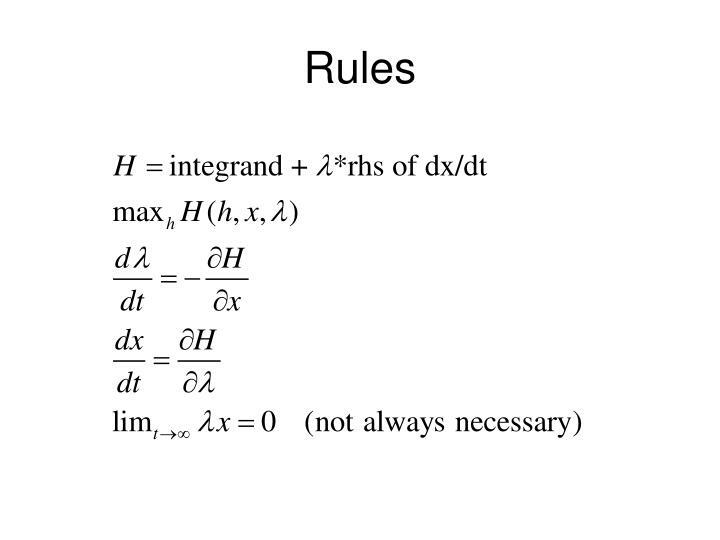 (h = f(x*) so dx/dt = 0. 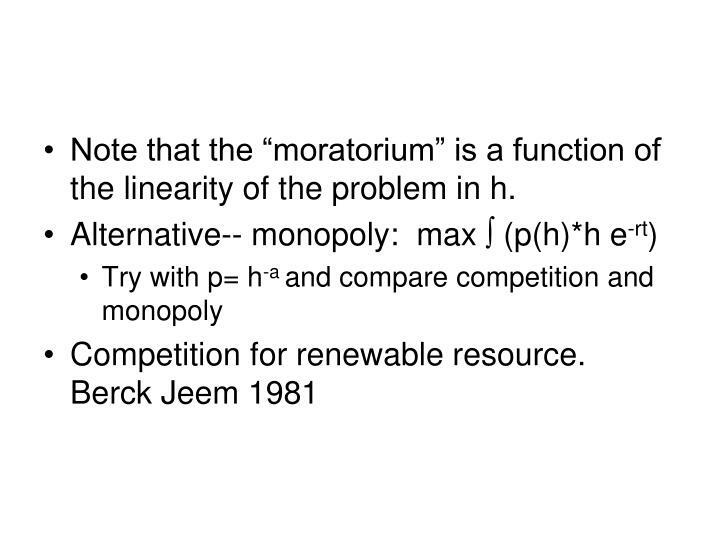 Note that the “moratorium” is a function of the linearity of the problem in h.
From Rules & Regulations to Continuous Improvement -From rules &amp; regulations to continuous improvement. 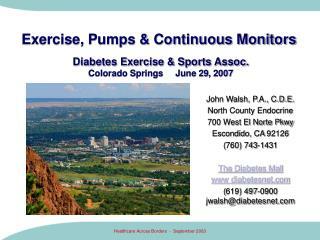 presented by: elaine griffin, phd, mha, mba, fache lipscomb university nashville, tennessee. 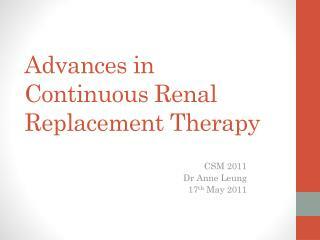 and the benefits of cqi…. 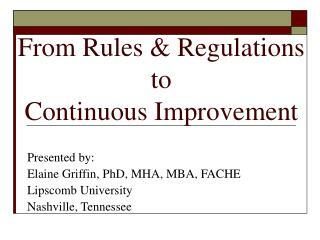 CONTINUOUS IMPROVEMENT PLAN -. 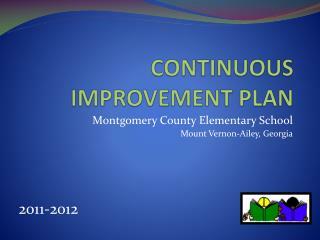 montgomery county elementary school mount vernon-ailey, georgia 2011-2012. m aking c hildren e xceptional s tudents. 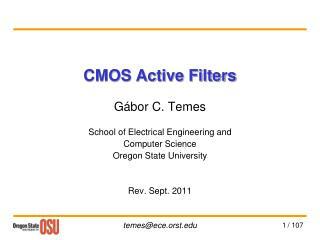 demographic data. 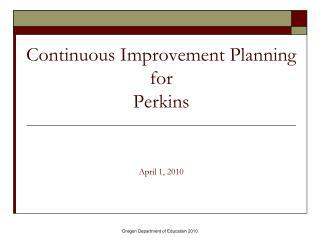 2011-12 mces continuous improvement plan. 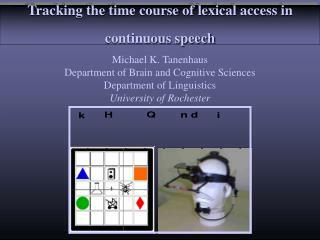 historical academic data. 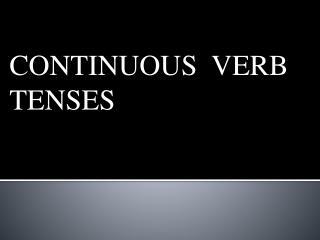 CONTINUOUS VERB TENSES -. 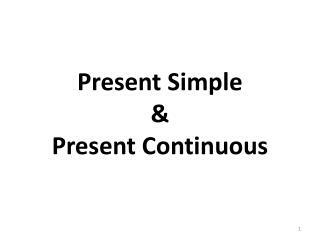 simple verb continuous present continuous past continuous future continuous. 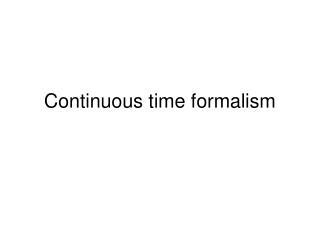 perfect verb continuous 1. present perfect continuous 2. past perfect continuous 3. future perfect continuous. 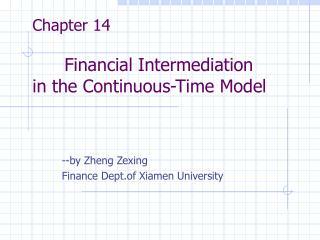 Chapter 14 Financial Intermediation in the Continuous-Time Model -. 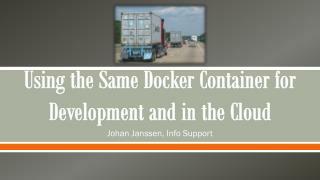 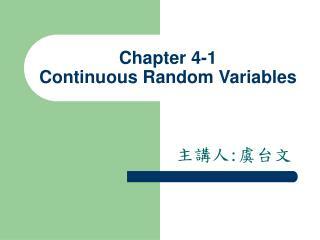 --by zheng zexing finance dept.of xiamen university. 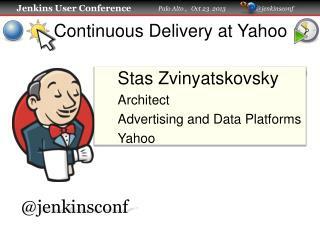 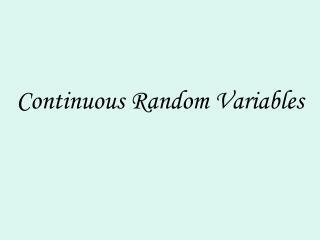 Continuous Random Variables -. 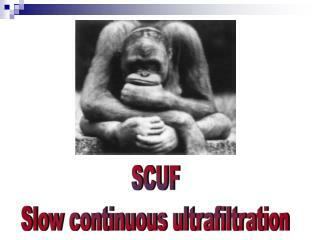 consider the following table of sales, divided into intervals of 1000 units each, . 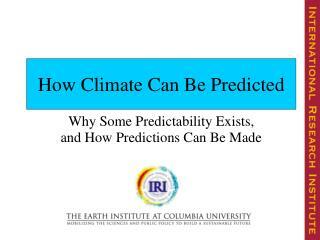 and the relative frequency of each interval.